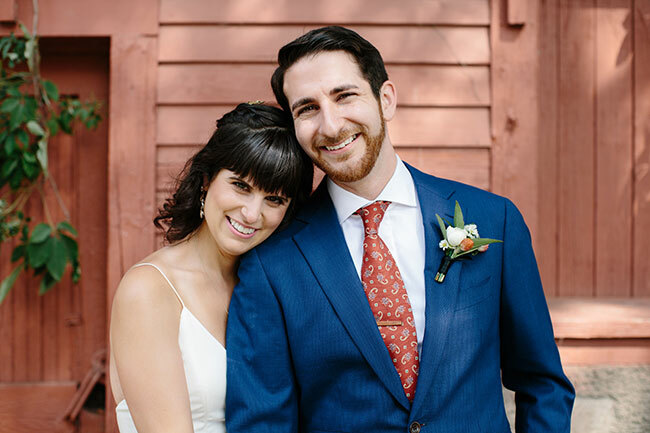 Cheryl and Gary Cohen of Swampscott, are pleased to announce the marriage of their son, Andrew Cohen, to Sara Gottlieb, daughter of Bernice and Howard Gottlieb of New Haven, CT. The couple married on Sept. 2, 2018 at Quonquont Farm in Whately. Andrew graduated from Brown University in 2010 and earned a master’s degree in social work from Smith College in 2016. Sara graduated from Macalester College in 2010 and earned a Ph.D. in psychology from the University of California at Berkeley. Andrew and Sara live in New Haven, CT and work at Yale University.